You've probably noticed like the rest of the world that we are living in a period of entertainment where everything is or has a sequel, a reboot, a remake, an adaptation, or a familiar story source (fairy tales for example). 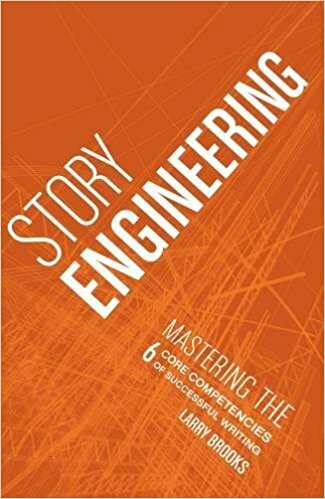 People in the entertainment industries, especially Hollywood, have finally caught on to the idea that making an addition to an existing story or franchise is not only safer, but smarter--you are guaranteed to make money--because it already has a ready-made audience, and when marketing your material, you don't have spend money and energy educating the audience as much on what story you are selling. You make the tenth Peter Pan movie (too late, it's already in the works), and people already know what sort of plot they are getting. An added bonus (read: draw) is that it resonates with what audiences are already familiar with. If you are like me, you are starting for the 4th year continuing to wish Hollywood would put out more original stories and more standalones, even if you love series and fairy tales and superhero movies. I mean, wouldn't it be so refreshingly great to go to an amazing movie with a brand new story you haven't heard before? And then something like the Nutcracker is announced and you repent of your complaining, because I mean, oh my gosh, did you see the trailer? Now that Hollywood and much of the world have discovered the power and (monetary) benefits of resonating closely with previous works (whether it be another installment or retelling) and the ease of having a ready-made audience, I don't think we are going to see an end to this phase any time soon, if ever. And while I'm tired of the market being saturated with sequels, remakes, and reboots, the truth is, I love a story that stretches over several installments, and I even love retellings of stories I'm familiar with (though a little less now than previous because of saturation). With all of these sequels and retellings (and me watching the new season of X-Files), I've been thinking a lot lately about what the most important part is to get right when writing one. 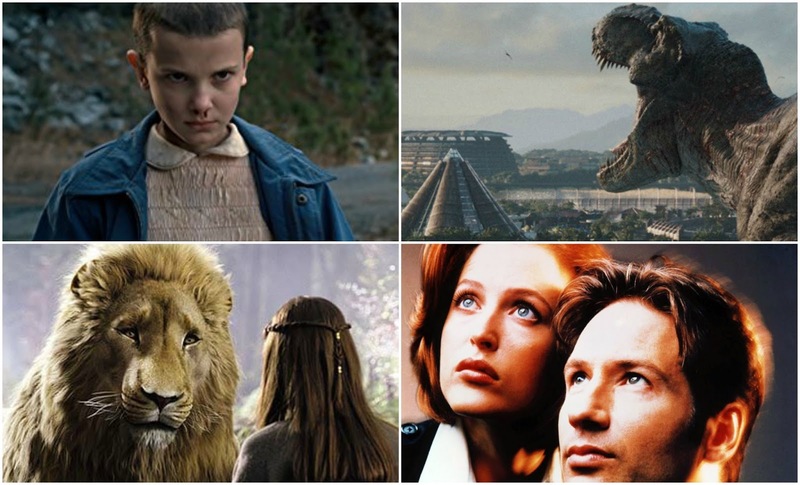 After all, some of the remakes can seem widely different than their predecessors--different plot, different characters, maybe even different setting--and yet still be hugely successful. Others may still have those same components and fall on their faces. This is because the most important part of continuing or revisiting a story is hitting the right emotional draws. What were the original emotional draws in the previous installment(s)? If you are writing a sequel you need to hit those same emotional beats. If you are retelling a "classic," you need to hit the same emotional beats of that classic. What are emotional beats and draws? They are the emotions that the story hits on. In a romance story, you need to have romance beats. In a horror story, you need to have horror beats. In a comedy, you need to have comedic beats. It's obvious when we talk about them that way. But not all stories are as clear, and if you want to write a successful sequel, you need to go beyond generalities and hit the right kind of romantic beats. The right kind of comedic beats. All stories have more than one emotional draw. They may have one prominent one, but it will have others in it. Some have two, three, or four prominent ones, and still others. There are some sequels that have different characters or settings (harder to pull off, but it can be done), but are still successful. Why? Because they hit the same emotional beats of the original. If there is ONE thing that is MOST important about writing a sequel, it's including the same emotional beats. Let's look at one of the highest grossing sequels of all time: Jurassic World. You've probably seen it and will recall that the plot and characters were so-so. In fact, both the plot and characters were criticized and made fun of. But Jurassic World nailed its emotional beats. Nailed them. The primary emotional draw for any speculative fiction, is a sense of wonder--that feeling of being enthralled and captivated, that sense of curiosity over potential possibilities, that sense of what if ____ could happen. Jurassic Park inherently has that, because of the subject matter: dinosaurs. But the film amplified it by having specific moments and shots that hit that exact beat, like meeting the Brachiosaurus. There is a lot of sense of wonder going on in that scene. The secondary emotional draw for Jurassic Park is horror--something goes wrong and characters have to try to survive and outwit carnivorous dinosaurs. Whether it's the T-rex trying to get into a car, or the raptors getting through closed doors. Then there are less prominent beats. Most horrors (there are some exceptions) tap into our primal need to survive. So Jurassic Park also has the same beats survival stories have. Likewise, a lot of wonder feeds into beats of wish-fulfillment. At on point or another, most of us have probably wished we could actually see a real dinosaur, and even if you take out that, most of us have wished at one point or another that we were on vacation at a theme park. Then it breaks down to even more beats, to a few comedic concepts and a few moments that relate to relationships between the characters. Then there are the intellectual beats that ask us to consider morals. Jurassic Park has an extra oomph of power, because it's two primary emotional draws, wonder and horror, are actually opposites. And when you cross opposites in storytelling (as I explained in this big fat post 2 1/2 years ago), you get amplified emotional power. Okay, so then Jurassic World came out. It's easy to be skeptical because this is the fourth movie in the franchise--I mean, what else can you do with it that won't be dumb? (Thankfully, they changed it up a bit (and amplified that sense of wish-fulfillment) by having the park be open and functional). It was a huge success. Why? Because it nailed the same emotional draws of the originals: wonder, horror, survival, wish-fulfillment, a few comedic concepts, relationship moments, moral questions. 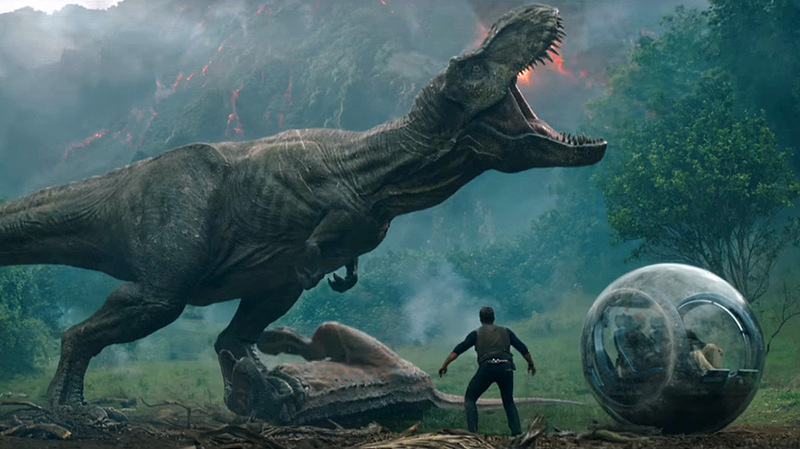 If Jurassic World did not hit wonder and horror, survival and wish-fulfillment, it would have not been successful. This is why in some series you can even change characters, settings, or (to some degree, plot)--it's harder to pull off and not recommended for the majority--but what matters most is hitting the same emotional draws. Look at Chronicles of Narnia. If I asked the average American who the main character is, most people would probably tell me Lucy--a few wise people might say Aslan, which goes into a different tangent for another post (main character vs. protagonist vs. viewpoint character). But if any of you have read the whole series, Lucy and her siblings aren't even in all the books. Lucy is only a principal character in three of the seven books, and a minor character in two others. You can argue that the books are all about Narina, I mean, it is called the Chronicles of Narnia, right? That may be true, but the first book The Magician's Nephew seems to take place in other worlds that are just as important as Narnia. It may be "about Narnia," but Narnia as we know it doesn't even exist until the end of the volume. Is it a failure? It hits the same draws: wonder, danger, spirituality, morality, allegory. Same thing with the X-Files. When they started this new season on right now (no spoilers here), I knew the kinds of episodes it would have, because regardless of changes in plot or character dynamics--writer Chris Carter knows to hit all the same beats. 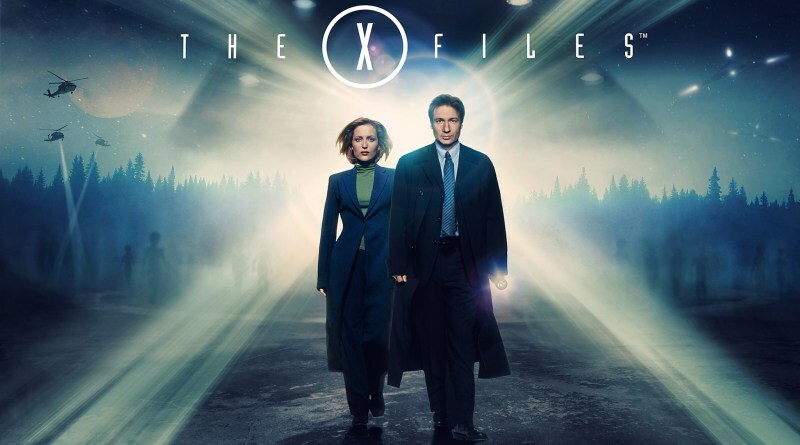 -There will be an episode about the overarching plot of the whole series, that hits the drama beat, with Smokey Man and the agents, Mulder and Scully, Scully and her child. -There will be a lighthearted comedy episode, that reminds you not to take the show too seriously and that the creators aren't afraid to poke fun at themselves. -There will be a conspiracy episode, about something the government is testing on people. Mulder and Scully will work with those people. -There will be an episode that relates to aliens. -There will be an episode about someone who has supernatural abilities. - At least one of these will have a horror feel, another will have a relationship draw, another will have suspense or thriller beats, another will have mystery undertones, another will capitalize on being creepy, and it goes on. And while you might point to the fact that I mostly listed types of episodes instead of emotions--each of those types have their own specific draws. Each individual draw may not appeal to everyone. This is why among X-Files fans you may hear some people complain about the drama beats because they only want monster-wonder ones, or some who will claim that the lighthearted comedy episode is the best one of the season while others are scratching their heads at it, or why some swoon over the relationship beats between Scully and Mulder (did you know X-Files is where the term "shipping" originated?) while others are waiting to get to the government conspiracy. When the new season started, I had couple of family members say after the first two episodes: "Oh, this is gonna be like the old X-Files." Because the writers understand the franchise's emotional beats. They may do some things with the plot that you may find questionable or even . . . inaccurate. They may try to bring in other characters that most people don't like. 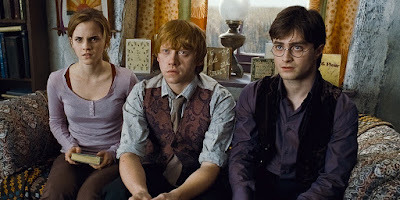 But they know what all the emotional beats of the franchise is, and they will hit all of them by the end of the season. They could narrow in and only do a few specific draws like most successful t.v. shows do these days--such as the overall plot with Smokey Man--but if they did, they'd be axing the viewers who love the legendary creature stories the most. They need to hit all the same beats. X-Files is interesting because it has a lot of specific niche beats inside of its primary ones, whereas Jurassic Park has more generalized draws (a more generalized wonder and horror--and also more primal draws). But even if you look at it, you will find some that do break down more specifically. For example, every movie in the franchise has a moment where a character is trapped in some sort of vehicle with a T-rex-like dinosaur trying to get in. Which leads me to my next point--one of the biggest pitfalls of sequels: trying to do the exact same thing as the previous installment(s). This can go really flat with comedy in particular. As one of my friends in college once said, "The thing with sequels is they try to do the same thing that was funny in the last movie, as if it's still going to be funny." Sequels can easily fail when people confuse plot with emotional beats--which is easy to do. See, the plot absolutely inherently affects, helps determine, and creates your story's emotional draws--but they aren't the same thing. When it comes to sequels and retellings, people want the same thing . . . but different. That sounds so vague, right? What the heck does that mean? It means they want the same emotional draws and beats, not the exact same events and lines and contexts. I don't want to hear the exact same joke in the sequel. I want to hear the same kind of joke. In the sequel, you can take things from the original, and twist, tweak, flip, or invert it, to make it different, but the draws 99.9% of the time need to be the same. You can take the last joke and build and twist it to make it funny again, and hit that same humor beat, but you can't do the exact same thing over and over again. It's annoying and falls flat. 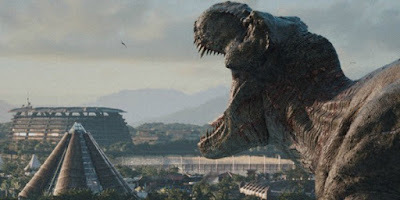 Sure, the Jurassic movies always have a T-rex-like dinosaur trying to get in a vehicle where people are trapped, but each situation varies somewhat, and unless you are a writer, you may not even be conscious of how often this set-up happens over and over. Jurassic has very generalized and primal emotional draws--things all humans can relate to. It doesn't need to be as varied in its installments as other franchises do. In fact, because of the nature of the story set-up (how many different ways can you put humans and dinos together in this age? ), it can't be without falling on its face. It needs to stick to somewhat of a formula. A different franchise with more primal and generalized draws may have more freedom and need to utilize it in its set-up. For example, the Maze Runner movies have different set-ups each movie, but still the same generalized, primal draws. Wouldn't it be annoying if each movie really was the exact same thing, the exact same maze, over and over? In order to hit the right emotional beats, the installments or retelling may follow a close pattern or formula, but that's not always necessary. What matter most is that they hit them. The fifth Indiana Jones movie probably can't be a spy romance that takes place in New York City because it's very unlikely you will be hitting the primary beat of the franchise: adventure. And not just adventure, but the franchise's specific type of adventure. Other times you may even have the same characters, setting, or a similar plot, but it doesn't hit the right specific emotional draws, and falls flat. Again, this why it's so important to see emotional draws as something different than plot. They relate and overlap, but they aren't the exact same thing. A couple years ago, the new Ghostbusters movie came out. I haven't seen it, I admit, so I can't give my opinion on it. But I can tell you a fact: the trailer is the most disliked video in Youtube history--1 MILLION thumbs down, and only 302k thumbs up. Some people said it was because others were sexist, which could be true, but when I started listening to what the dislikers were saying, what they were really complaining about was that it had different emotional beats. That the trailers for the new version weren't hitting the same specific beats--particularly the more serious and sinister beats--that the original trilogy hit. People were even complaining that the theme song sounded too comedic and campy and dub-steppy, and when the original had come out, it had a somewhat creepier, sinister undertone. I haven't seen any of the movies for a long time, and think I'd probably actually enjoy the new one, and I'm sure you have your own opinion, but I'm just using this as an example to teach the point I'm trying to make. Emotional beats are where it's at. 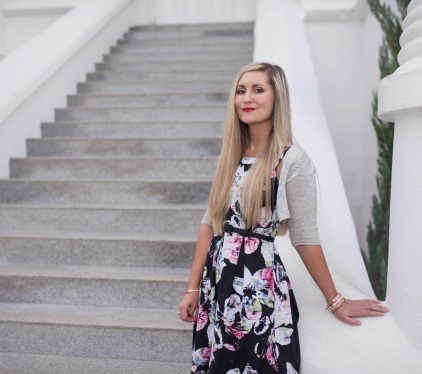 They are the reason professionals in the industry tell you to pitch your novel by comparing it to other stories (for example, "It's X-Men meets The Notebook")--which drives many readers and fans crazy. This pitch method is used to quickly communicate the sorts of beats and draws your own story has. You can even take this all a step further and include specific emotional beats to appeal to specific audience. A couple of weeks ago, a family member called me on the phone, and then started talking about Stranger Things. "It's reminds me of Harry Potter," he said. Then after a pause, "Even though they are completely different. . . ."
In characters and plot and setting, they definitely are. But the reason it reminds him of Harry Potter is because Stranger Things hits most of the same emotional draws and beats. I was going to list them out, but this article is getting rather long. So instead, if you want to test yourself and you're familiar with each story, I'll leave it to you to consider: What emotional draws and beats do Harry Potter and Stranger Things share? 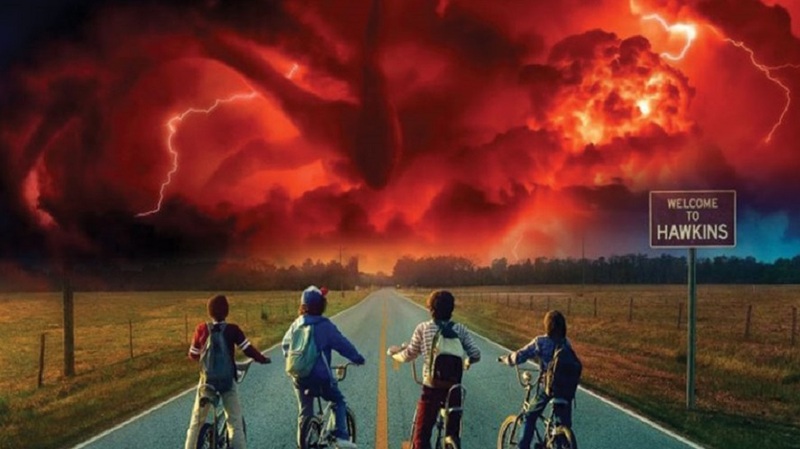 Is it really so surprising that Stranger Things is the most successful show to grace Netflix? In closing, I think it's important to leave a note that some retellings (not sequels) work off slaughtering the original beats--for example, spoofs do this. 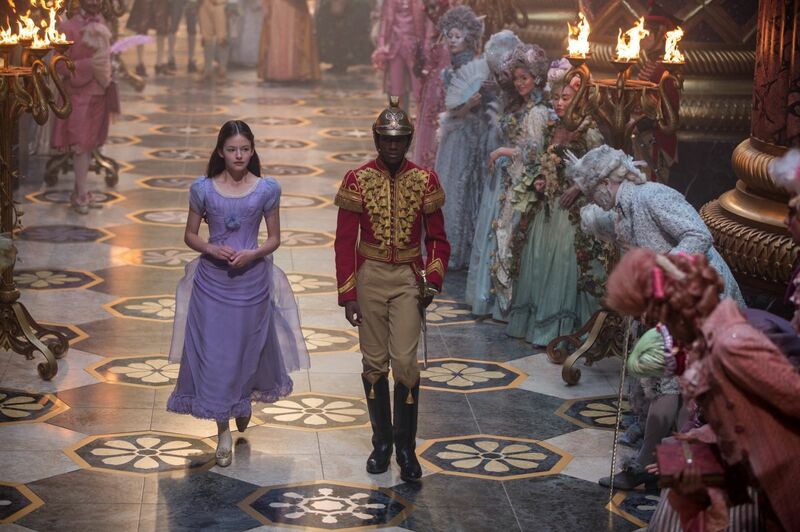 Perhaps you want to write a story where Cinderella is actually evil. People will be drawn to that story because of different reasons than the Disney version. And even if you go to the original recorded fairy tales, they are very different than what we have today. So part of hitting the right beats, is going off what today's modern audience is familiar with. And sometimes going against the previous beat is blatantly intentional, but for almost all retellings, and definitely almost all sequels, you need to hit the same beats.